I am incredibly lucky that I have friends who help to support my tea habit! One of my friends went to Iceland (lucky duck!) and came back with some tea for me to try that she purchased on her travels. 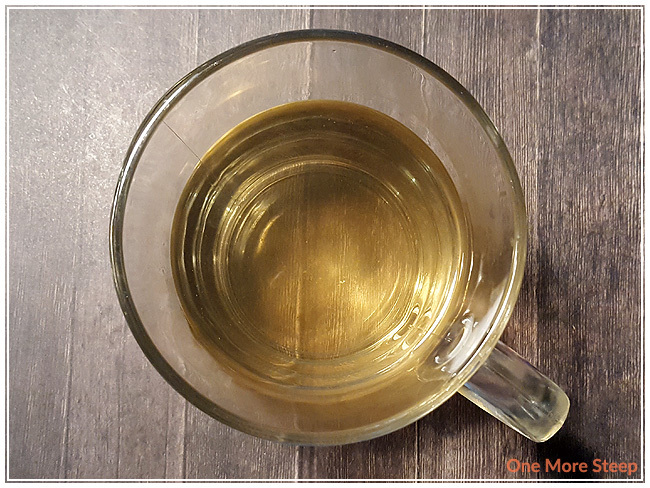 This is Iceland Tea from Urta Islandica (and yes, there is a webshop!). 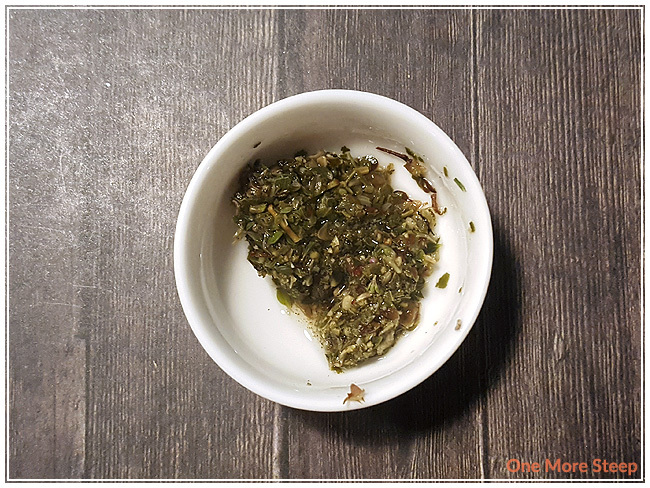 The packaging tells me that it’s made from traditional herbs and this herbal infusion consists of four ingredients: birch, angelica seed, Iceland moss, and arctic thyme. Some facts that are printed on the packaging include: birch leaf is a diuretic and used for detoxifying, Arctic thyme and angelica seed are sweet and thought to be good for colds and coughs, and Iceland moss is a “world famous health herb” that is good for mouth and throat irritations, as well as for the stomach. 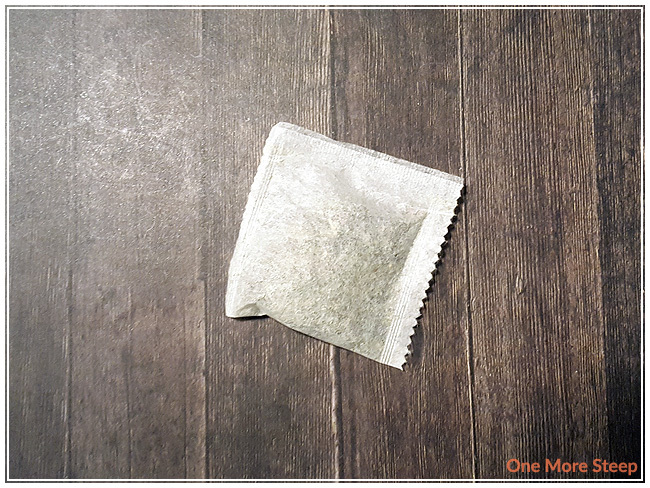 The tea bags themselves aren’t anything to write home about, as they’re simple squares. I did cut it open to see what was inside. The tea bags have a strong thyme smell to it, that’s sharper than the thyme that I’m used to. There’s a subtle sweet smell to it. I’m not entire sure what angelica seed or Iceland moss is supposed to smell like, so I can’t be sure I can smell it. The label suggests steeping for 8 to 15 minutes, no mention of a water temperature. I steeped mine in 100°C (212°F) water for 10 minutes. Iceland Tea steeps to a nice golden yellow, there’s a strong smell of thyme that almost has me wondering where the rosemary is since it’s such a classic flavour combination in cooking. There’s a mild sweetness that I can smell as well, and I do wonder if that’s from the angelica seed and Arctic thyme. On first sip, I notice that there’s a very subtle taste to this after having steeped for 10 minutes. Iceland Tea has a nice gentle warming sensation as I drink it that reminds me a lot of ginger but without the heaviness spiciness. There’s a smooth texture to the tea, with a mouth coating feel. Because this herbal infusion has a natural sweetness to it that’s light, I don’t think it really needs additional sweetener. I resteeped it once, as the packaging suggested that the tea bag could be reused for a “milder” version of Iceland Tea. I find it has a very similar taste to the first cup, but because the first cup wasn’t heavily flavoured, I feel that the second steep wasn’t that flavourful. I would say that it’s good for one steep only. 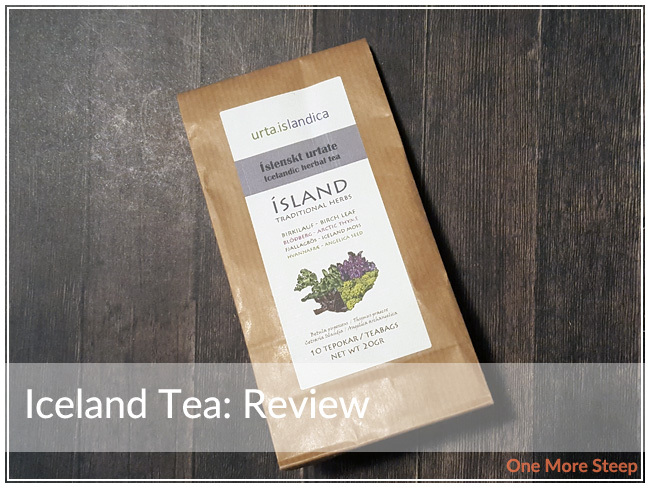 I liked Urta Islandica’s Iceland Tea. 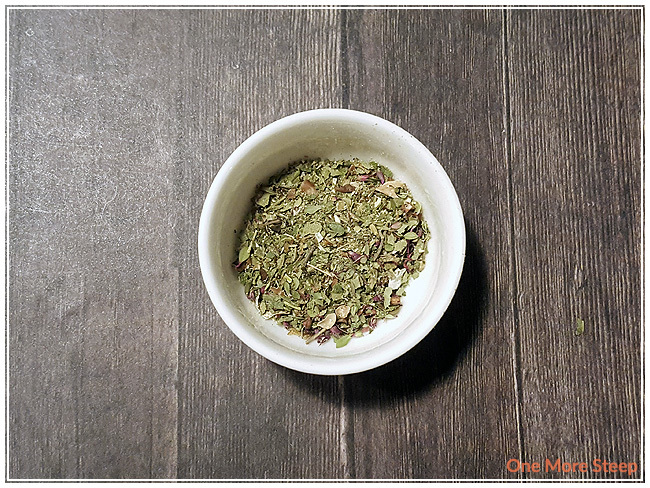 It has an interesting flavour that I haven’t had before in previous herbal infusions, and I can see why the herbs are suggested to be had when feeling a bit under the weather. It’s a tasty, and the thyme is a delightful in a cup. I think if I was having this while having a cold, I would steep two tea bags. I feel like I might appreciate this herbal infusion a bit more if I was having it while nursing a stuffy nose or an upset stomach because I would love the warming sensation from this tea, and I think it would be great if I had a sore throat.